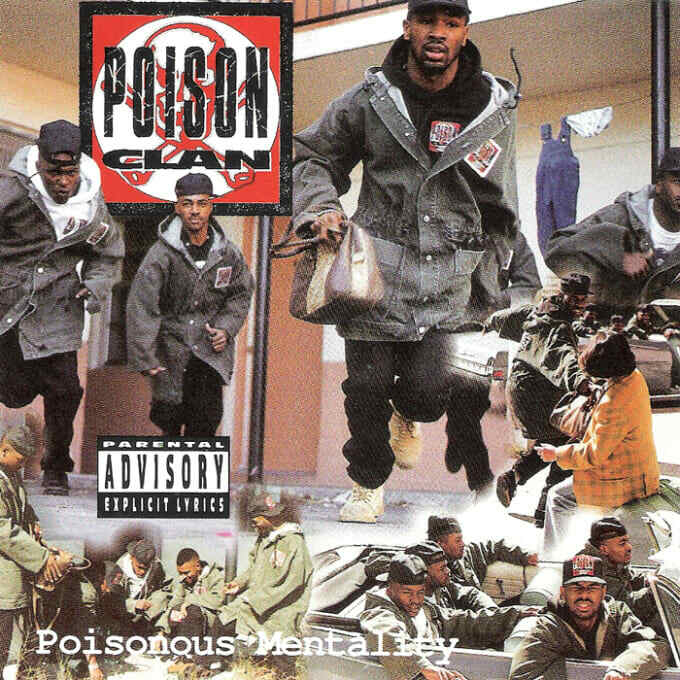 Poison Clan's sophomore album Poisonous Mentality marked a significant departure for the group, in terms of both personnel and style. With Debonair out and new members Madball and Uzi in, and producer Kenneth "Devastator" Terry replacing Mr. Mixx on the boards, J.T. Money ditched the New York rap and Geto Boys influence of 2 Low Life Muthas, embracing Bass tempos and chant-driven songs. With "Shake Whatcha Mama Gave Ya," he had an instant impact, establishing the gruff, forceful vocal style that would become standard on nearly every Bass record released thereafter.